Canon launched the EOS-70D camera in August 2013 with its groundbreaking Dual Pixel CMOS AF technology and received raved reviews. They followed up with the long awaited EOS-7D Mk II on September 15 with even more advanced technologies. The next EOS Rebel camera, the T6i, due to be announced the first half of 2015, will be powered by the DIGIC 6 processor and may feature an electronic viewfinder. It will share the same sensor as the EOS-70D camera. This is nothing unusual for Canon to introduce new technologies on their PowerShot and Rebel cameras first. In fact, that is the way Canon showcases their latest advancement. Cases in point are their latest DIGIC processors, STM lenses, touch screen LCD monitors, Dual Pixel CMOS AF technology, all introduced on the lower end products first. The new EOS Rebel T6i will be Canon's most exciting and high tech camera for the lower end consumer market in a long time. If you did not 'upgrade' to the Rebel T5i from the Rebel T4i, you are a savvy consumer because there is really little there to spend the extra money on. 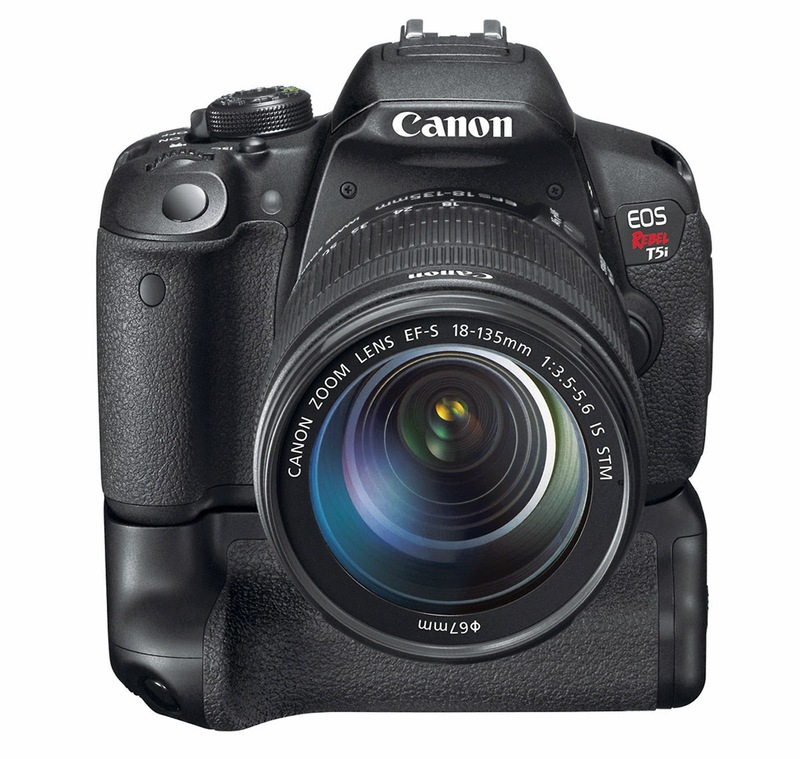 Wait for the Rebel T6i and you will want to upgrade then. In the meantime, start saving your money.